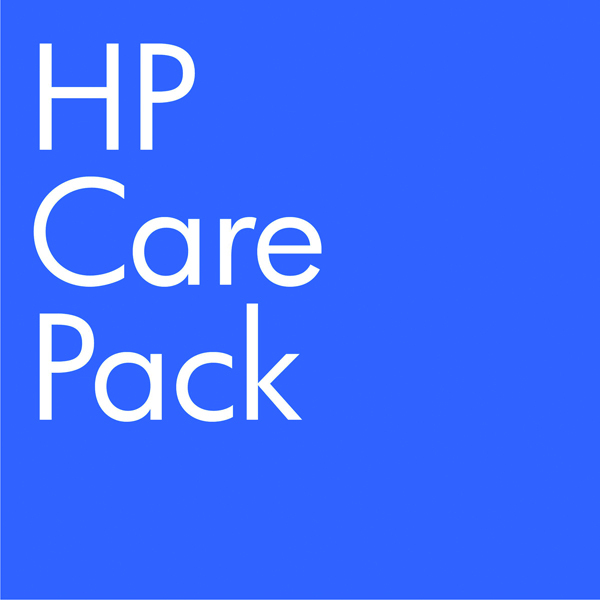 Protect your investment with this extended standard exchange warranty for HP printers. If you experience a problem or fault with your printer, just call HP's technical support team for remote diagnosis and support to solve the problem. If they can't fix it, they'll ship you a replacement part or product within 4-7 business days. A door-to-door service with all freight costs paid by HP ensures your printer will be up and running again in no time. 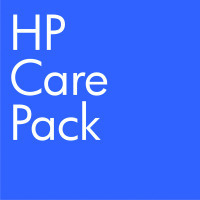 This 3 year care pack covers the LaserJet 1018/1020/1022 and P1xxx.